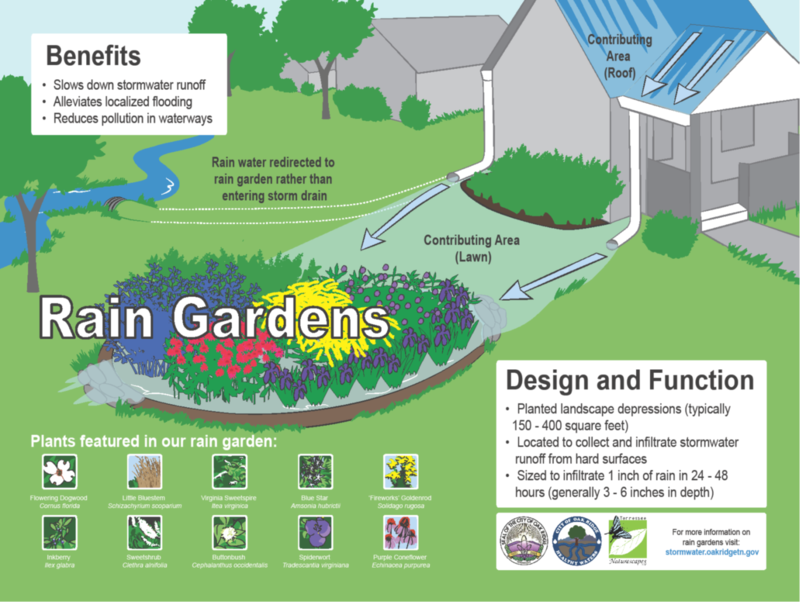 Why are rain gardens so important? Rain gardens, like the one installed near Jackson Square, have numerous benefits to urban areas. 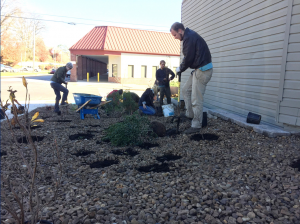 As cities grow and replace forest land, increased stormwater runoff from impervious surfaces becomes a problem. 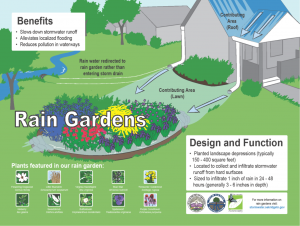 Stormwater runoff from developed areas increases flooding, carries pollutants from city streets, and lawns into local creeks and lakes, and can lead to costly stormwater treatment structures. 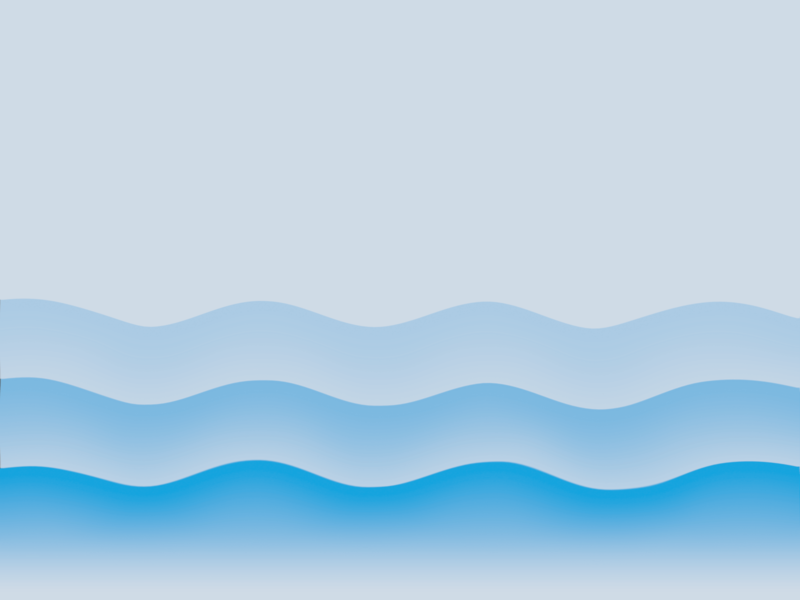 Increases the amount of water that infiltrates back into the ground. 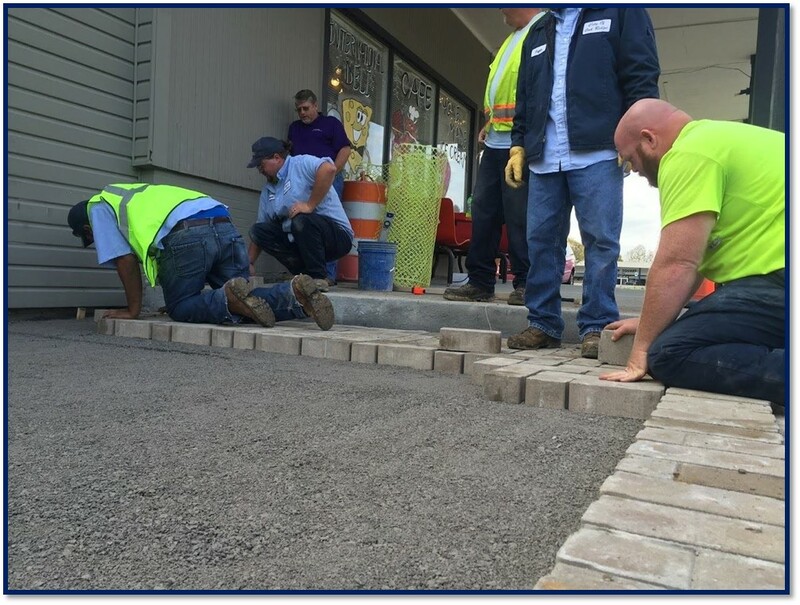 Help protect creeks and lakes from pollutants carried by urban stormwater like fertilizers, pesticides, oil, grease, and other substances that wash off the streets and rooftops. 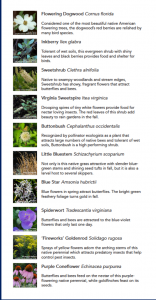 Enhance the beauty of the area with plants and flowers. 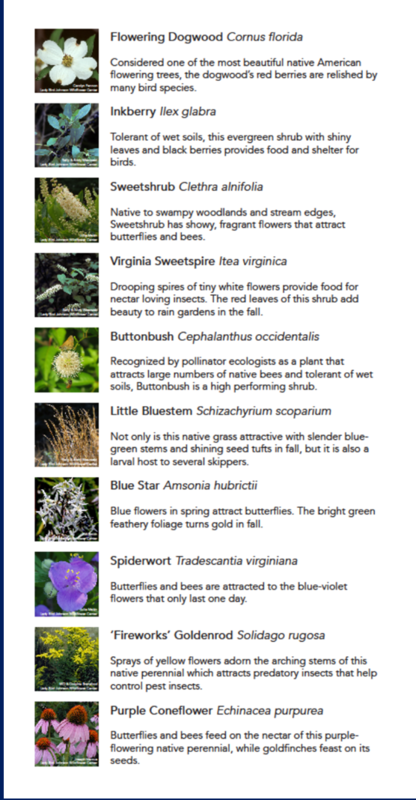 Provide habitat for insects, pollinators, and birds. 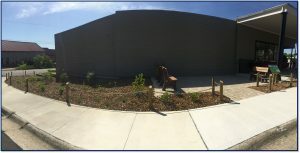 Before the rain garden was installed the corner consisted of only impervious surfaces. 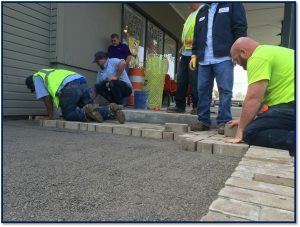 The City of Oak Ridge Public Works crews worked hard to install a small sitting area with permeable pavers and benches, while the Healthy Waters crew and volunteers installed native rain garden plants. You can check out the finished rain garden, permeable pavers, and benches at Jackson Square!! 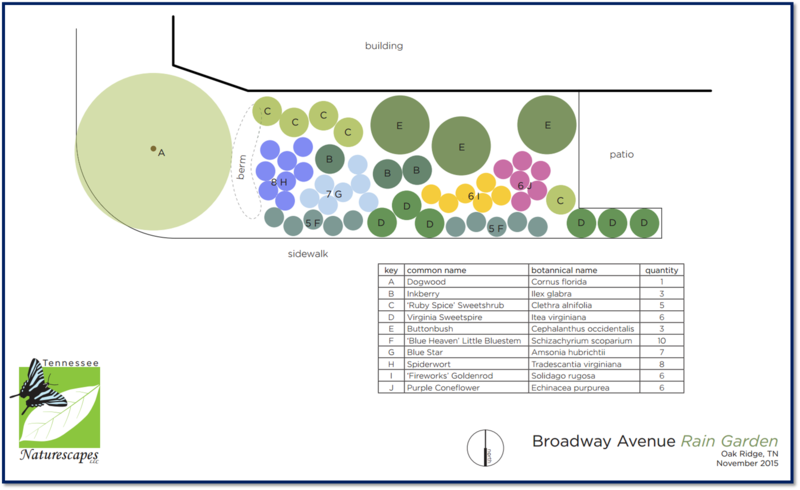 Here is our design and list of native plant species that were installed at Jackson Square.